We are the Premier Vehicle Body Repair Centre for the Chandlers Ford & Hedge End areas. Repairing your scratched or damaged car is an inconvenience you could really do without. Let Smart Body Repairs deal with it all for you, at a price that will not be beaten! At Smart Body Repairs and at our sister company, Chandlers Ford Body Repairs, we can offer you the best possible repairs, help and advice - at a budget that works for you. 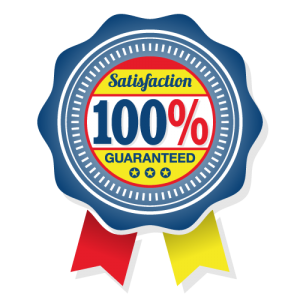 We guarantee we will not be beaten, while offering you the highest quality of workmanship, knowledge and repairs. We can get your vehicle fixed and back on the road swiftly - removing the inconvenience for you of not having your car.